"Summer is coming! Are your legs, core and arms ready?" While I'd love to answer yes, I'd be telling a blatant lie. After what seemed like an endless winter of hiding under chunky sweaters and indulging in my favorite comfort foods, spring somehow managed to creep up on us unsuspecting New Yorkers. With exactly 50 days remaining until the official first day of summer, I figured it's about time to peel off the layers and start whipping myself into shape for the upcoming beach months. So, when CityRow approached me to be an influencer in their Sprint For 30 Challenge, it was a no-brainer. What better way to start my journey to a summer beach body than with the latest trend in fitness? 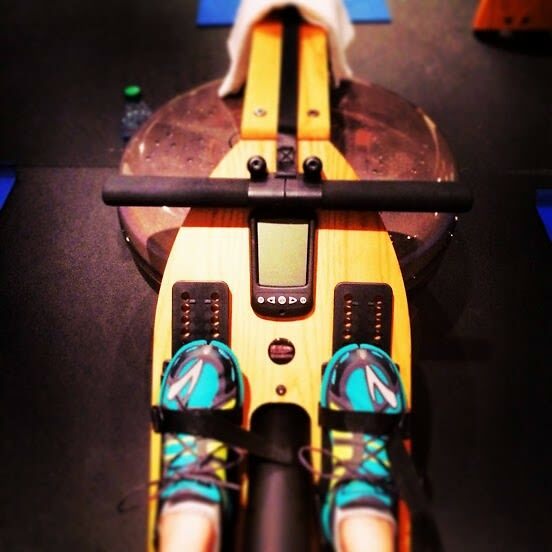 As much as I love my hour-long yoga sessions and sweating it out at a good spin class, rowing seems to be having a moment right now in the workout world, and CityRow seems to be the place to do it. Read on to learn more about this hot, new rowing studio, and make sure to follow my journey through May 26th on Instagram and Twitter. 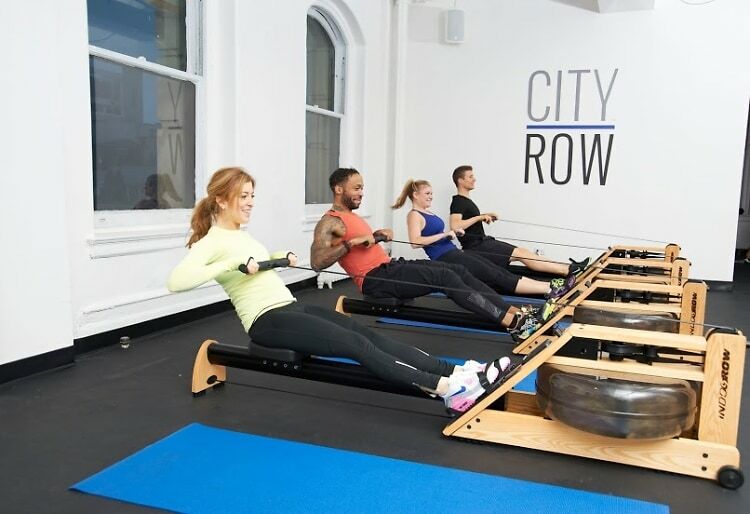 About CityRow: Using a combination of water-based rowing machines and mat exercises, CityRow offers a unique way to incorporate cardio and toning for total-body workout. The 50-minute classes are high-energy, fast-paced and fun, burning up to 600 calories in one session. To learn more, go HERE! About The Sprint For 30 Challenge: For 30 days (from April 27 - May 26), participants are invited to row, flow and sculpt their way to a stronger, leaner and healthier body. 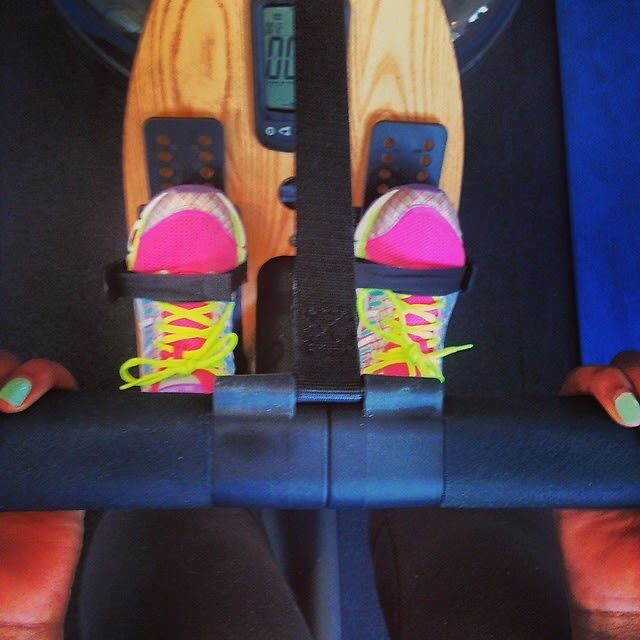 For those that row 3x per week, CityRow will give you a 3-pack of classes. 4x per week will get you a 4-pack, and those brave souls that row 5x per week will earn a 5-pack and a CityRow hoodie. Although the challenge has already begun, you can still book individual classes and packages HERE!